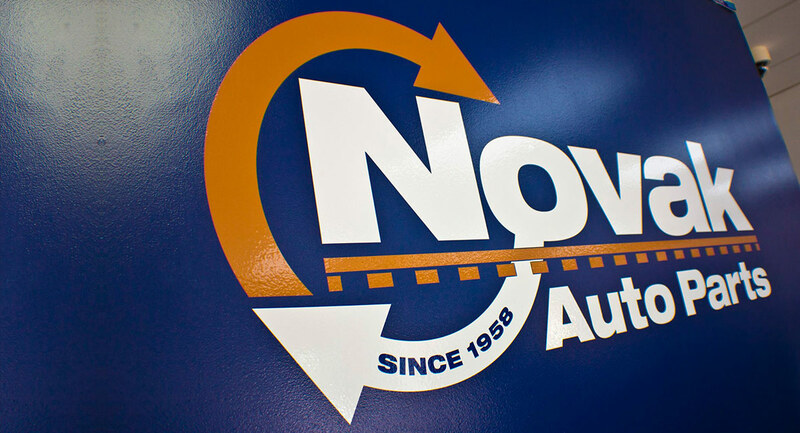 Novak Auto Parts, Inc. is a family-owned and operated used car and truck parts business in New Brighton, PA. We have been serving the tri-state area of Pennsylvania, Ohio and West Virginia for almost 60 years. 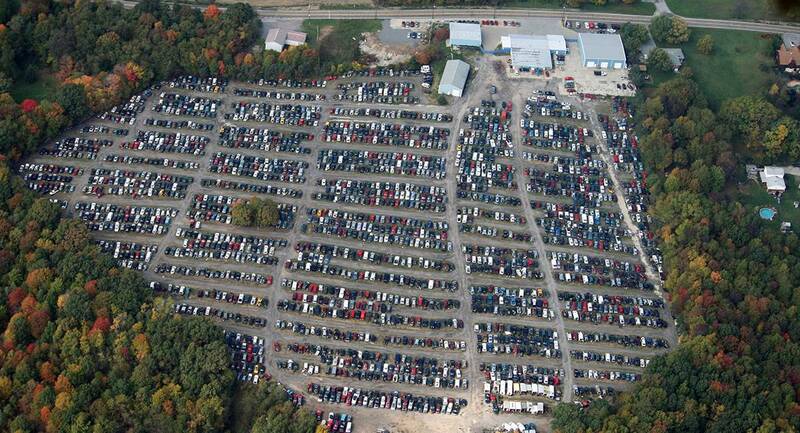 We have 20 acres of quality domestic and foreign vehicles including cars, trucks, and vans. 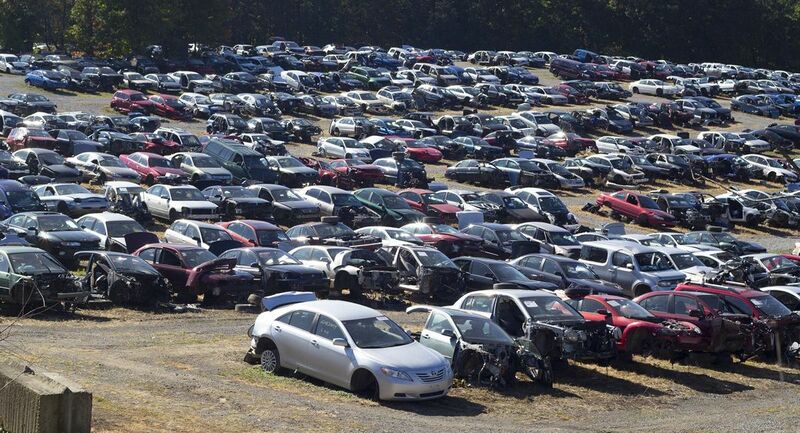 That is over 1,700 parts vehicles which is the largest used auto parts inventory in the greater Pittsburgh area. Our friendly and knowledgeable sales staff is ready to serve you for all of your parts needs. 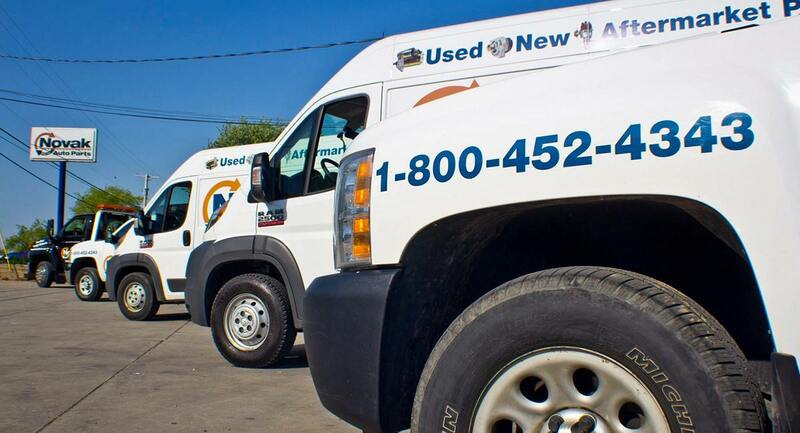 It is our hope that you will find our website useful for all of your automotive parts needs. 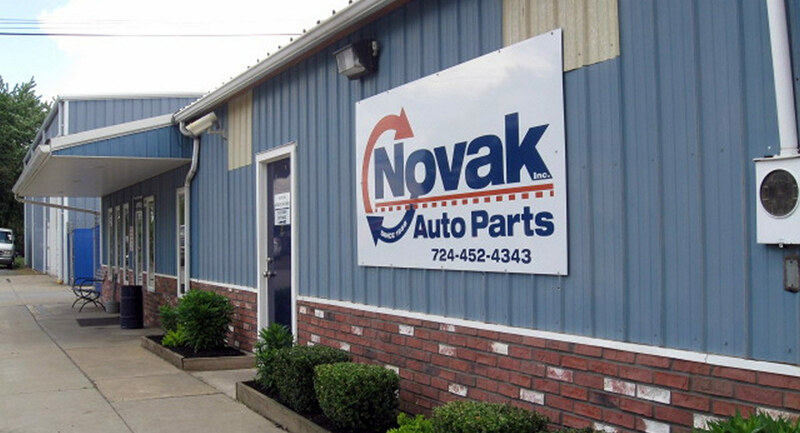 Please feel free to visit our facility – which is situated just a short drive from Pittsburgh between Zelienople, Cranberry, and Beaver Falls, PA – or give us a call for any questions you may have concerning our rebuildable vehicles, or use our parts search for any part you need. You can be assured that once you have contacted us about a part and wish to order it online, that your order will be 100% secure and we will not share your personal information with any person or organization. We provide 100% SSL security. Always remember to look for the lock! The lock can appear either at the bottom of your browser or at the top depending on the version of the browser. We guarantee that your information is encrypted and secure.